The Australia Day long-weekend is one of the biggest periods on the country and picnic racing calendar, with a number of club's hosting their cups. Sunday saw the running of the the $45k Great Western Cup and 7YO gelding Strategic Demand proved too good for Patrick Payne and jockey Billy Egan, finishing ahead of Zebrinz and Finn Mccool. 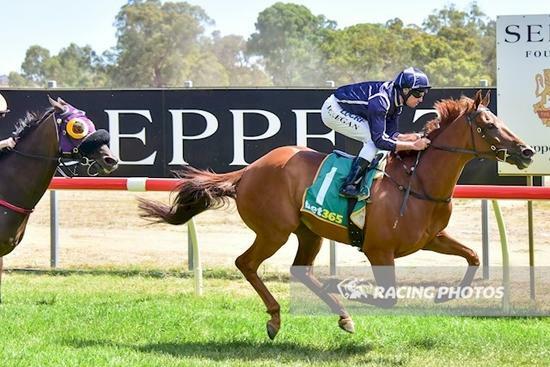 Strategic Demand has won three of his last four starts which included the Nhill Cup on Boxing Day. Congratulations to his owners Richard & Rosemary Raw as he pushes on towards the Colac Cup.